USA Building Supplies realizes that gender differences mean different product needs for our prospective customers, which is why we carry a full line of feminine hygiene dispensers. 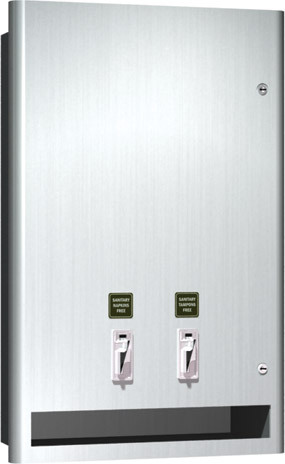 Feminine hygiene dispensers are made of type 304 stainless steel alloy with exposed areas of the unit being satin finish. 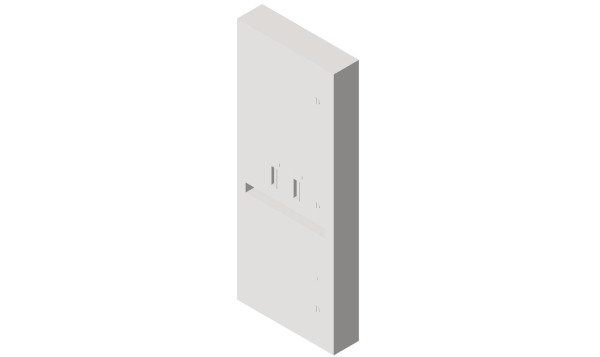 Dissimilar restroom facilities require different installation conditions; therefore USA Building Supplies carries surface, semi-recessed, and recessed mount models. 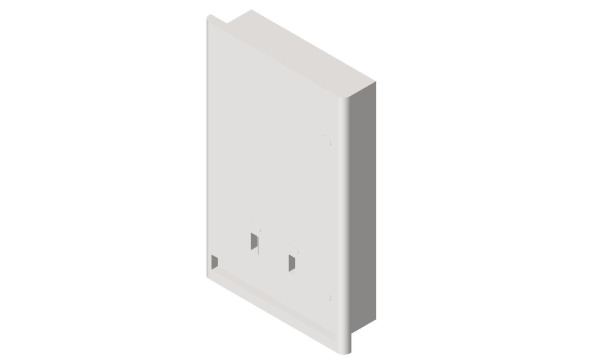 USA Building Supplies even offers one of the semi-recessed models with an adjustable flange which can accommodate wall depths from one to six inches. Feminine hygiene dispensers allow the prospective customers to determine the coin denomination for unit operation when they order the unit. 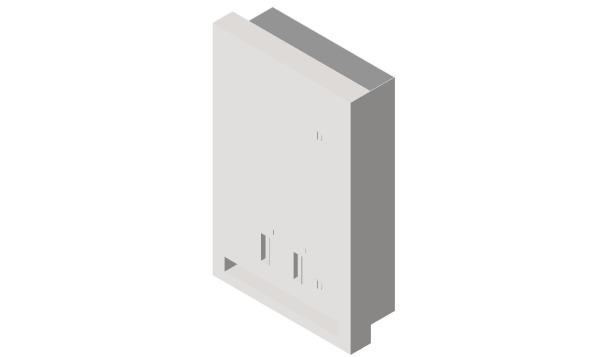 The cost of operating the dispenser can be changed after installation; however a changeover kit may be required. Additionally, because money is involved the security of those funds is a concern for the owner of the public restroom. 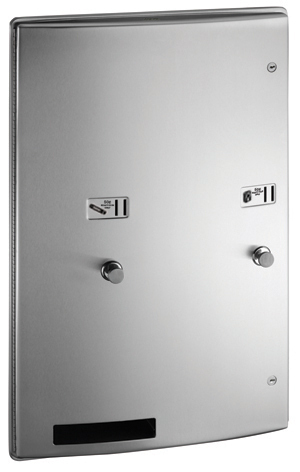 Therefore, the hygiene dispenser door and coin box are locked and keyed differently. 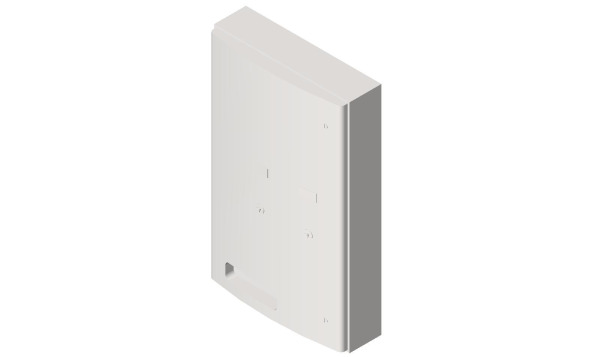 Restroom dispensers are offered in different sizes and capacities to service the owner's needs in terms of the size and expected traffic for the facility and the maintenance cycle for refilling supplies desired. 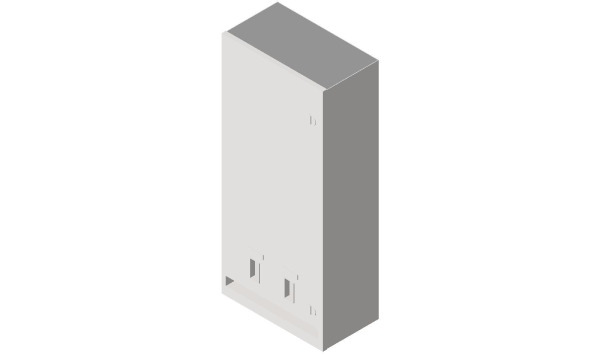 All initial and reoccurring supplies for the dispenser can be purchased locally, and a detailed specification of the stock needed is provided with your product shipment. Contact USA Building Supplies for your restroom accessories today.